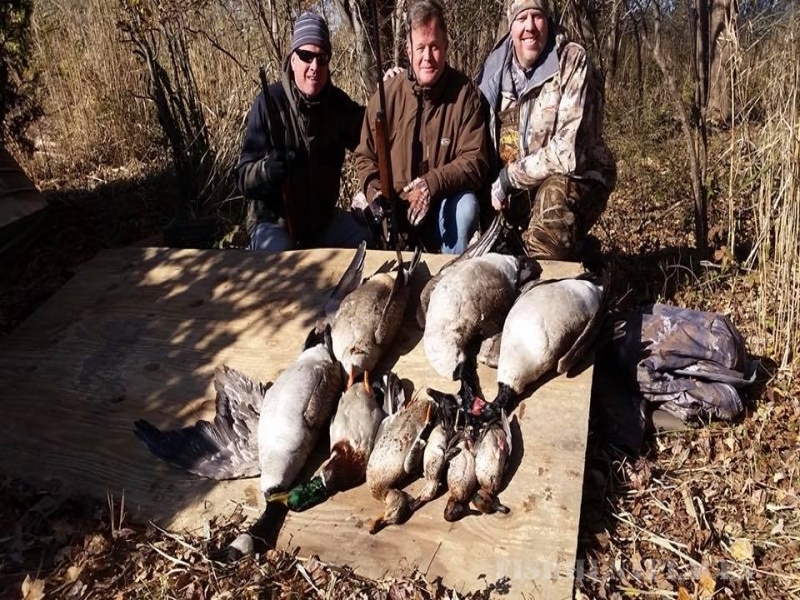 Del-Bay Guide Service Inc. specializes in Snow Goose Hunting, spending 80-90 days a season hunting them. 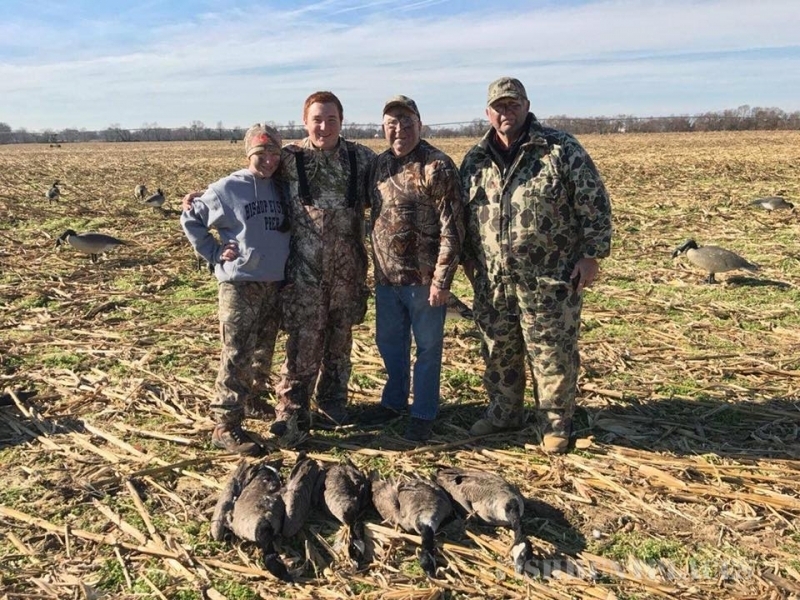 Successful Snow Goose hunting requires many hours of scouting with a large amount of money spent on blinds, decoys and leases. We scout for every party in 3 states covering 7 counties, sometimes driving 450 miles in a single day. 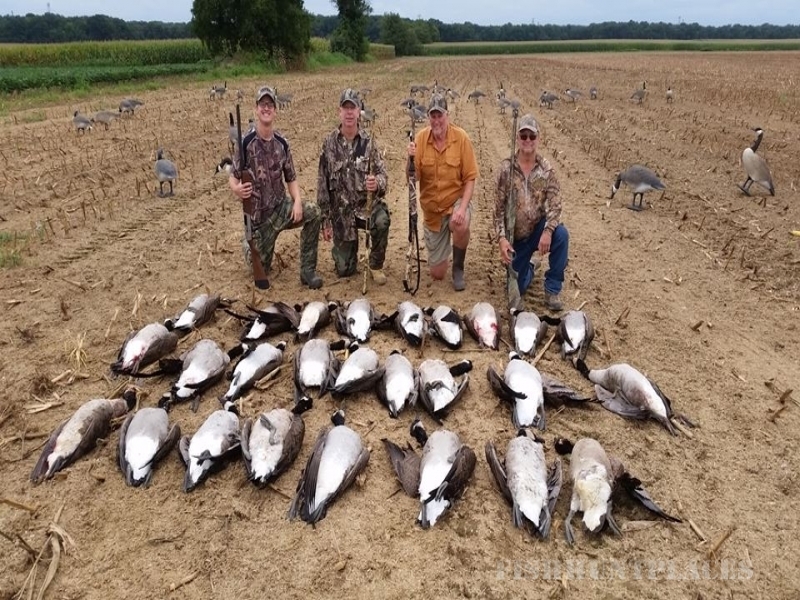 We are hunting 8 different concentrations of birds ranging from from 10,000 to 100,000 Snow Geese which helps produce quality hunting through out the season with no one area being over gunned. 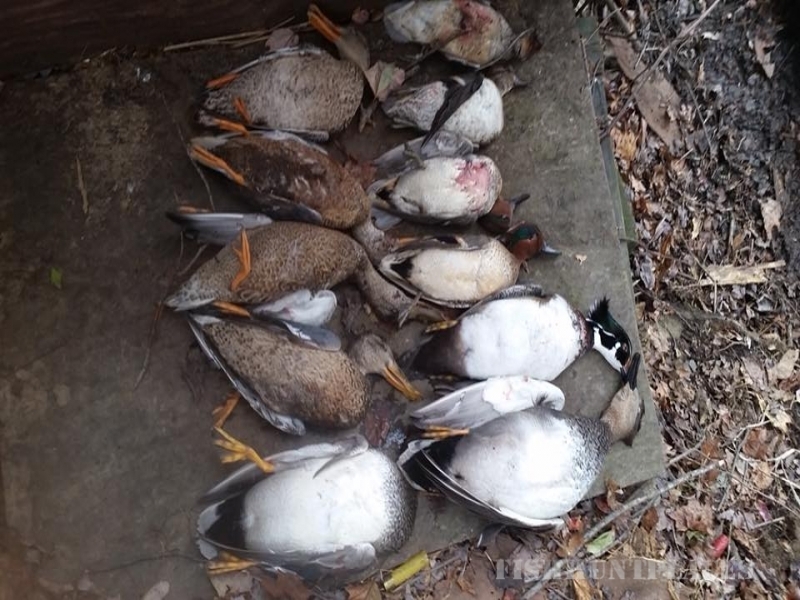 All of our hunts are field hunts on leased farms that have been scouted the day before. e lease over 60 farms covering 8 counties in 3 states- Delaware, Maryland and New Jersey. All hunts are from our custom made recliners. 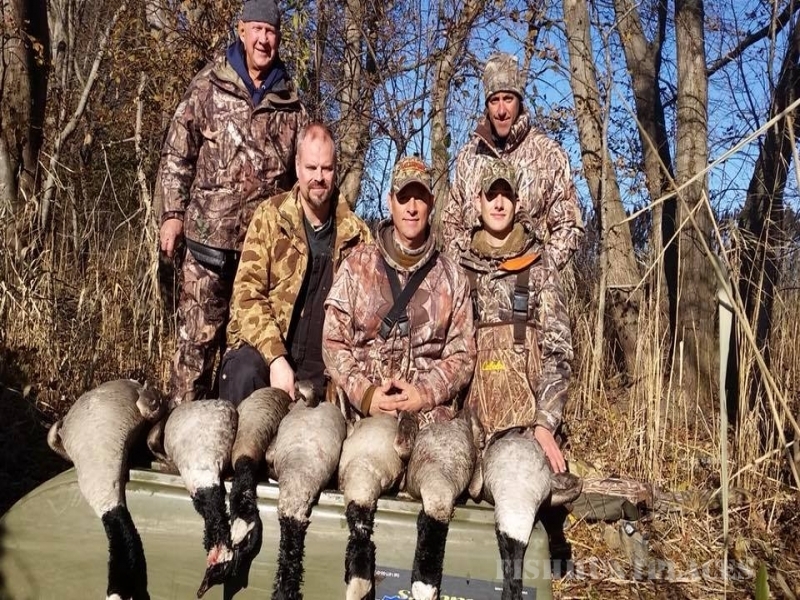 We mostly hunt over 1,000-1,200 GHG shells and fullbodies. If the field is really inaccessible or wet, we will hunt over 1000-1500 windsocks and Silosocks.